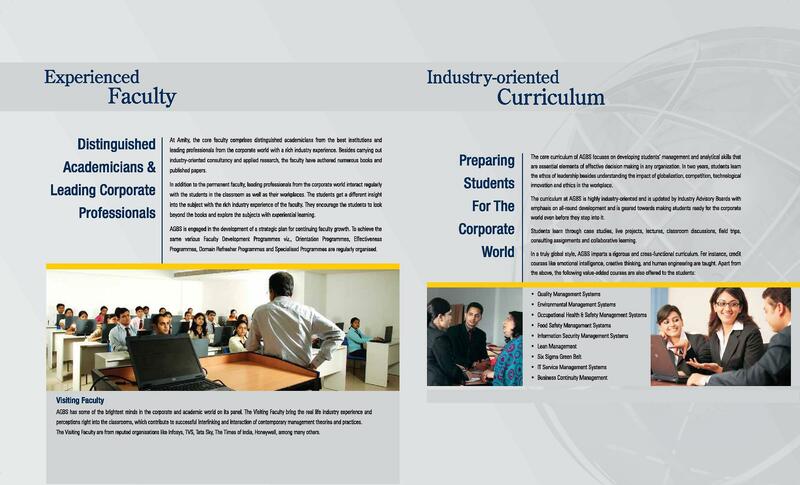 Amity Global Business School (AGBS) Kochi is one of the well-known B-Schools in South India. The institute has directed its student’s energies to the holistic development of the individual. The Amity’s Faculties consist of professionals from the industry having expertise in respective fields having a management qualification. 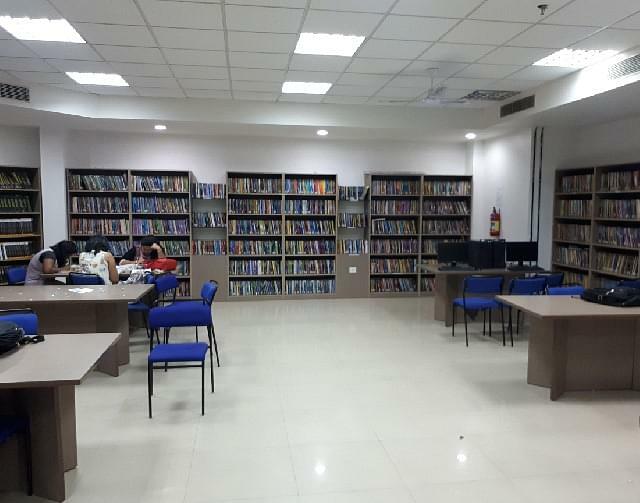 Amity Kochi offers to students a splendid environment in which they can flourish. Amity ensures that their graduating students are not just work-efficient but also they are made socially conscious by engaging them in activities and connecting with less privileged stakeholders of the community. Graduation (min. 50%) + 10+2(min. 50%) is required. Final Admissions will be based on percentage in the qualifying exam, English Essay Test and Interview. 10+2 with a minimum of 50% is required. 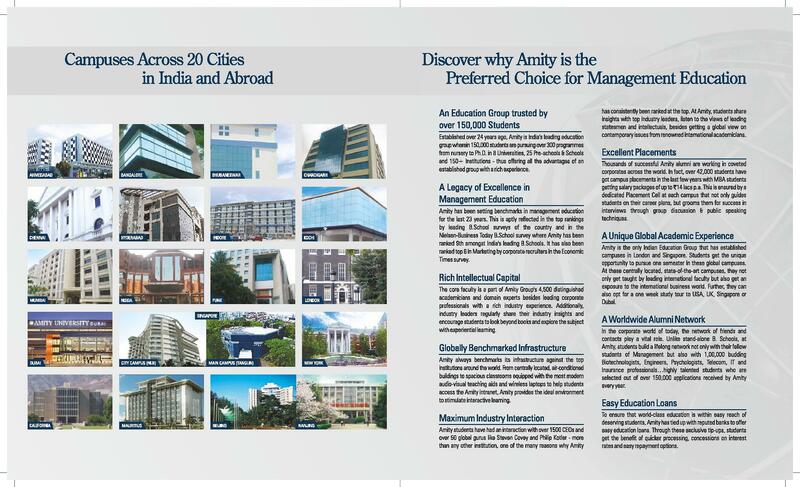 Amity Kochi students grab some of the best placements among MBA colleges in Kerala. 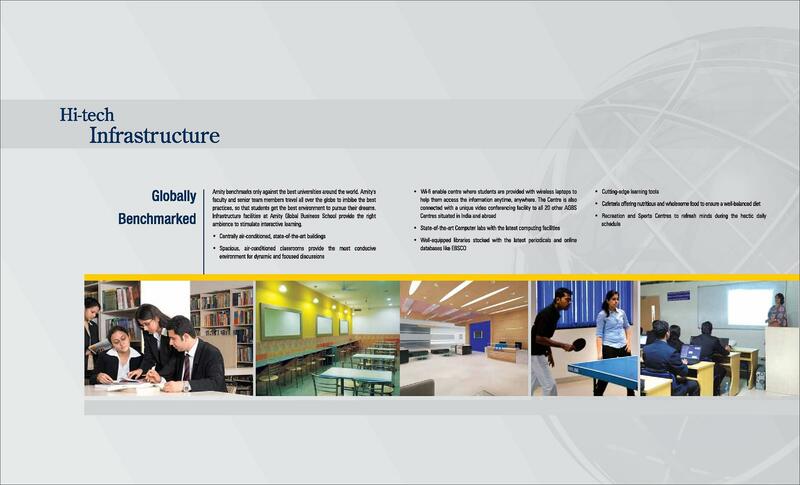 Students are placed, year after year, by consultant majors like Ernst and Young, Deloitte India to name a few, who are regular visitors to Amity campus during placement season. 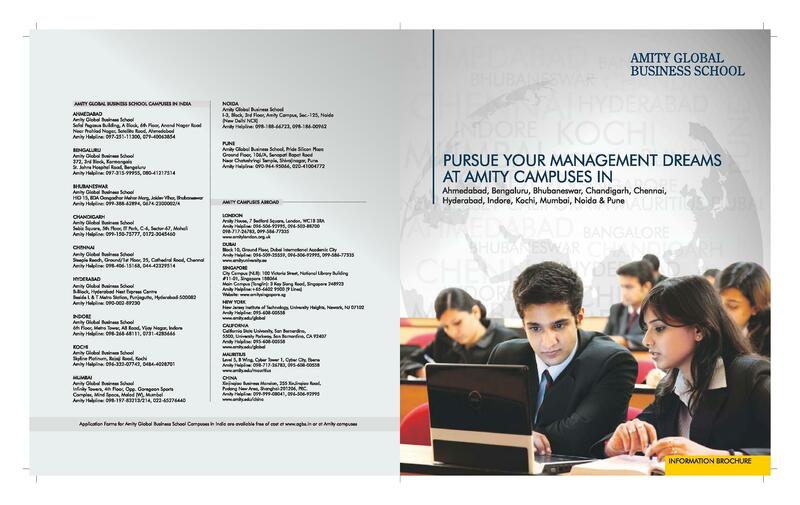 Moreover, Amity students are selected over those of other reputed MBA and BBA colleges in Kerala in pooled placement drives. Other companies who come for campus placements at Amity Kochi every year include MNCs like Berger and Coca-Cola, telecom giants like Airtel, Idea, Vodafone, banks like HSBC, SBI, South Indian Bank, Yes Bank to name a few. ABGS has several international campuses – London, Singapore and Dubai among them. Our unique Study Abroad Programme offers students the opportunity to complete 1 or 2 Semesters in any of these international campuses of their choice. Many of our students regularly avail of this facility, with the Dubai campus being most popular. This Programme gives them immense international exposure and the opportunity to take part in campus placement at those campuses. 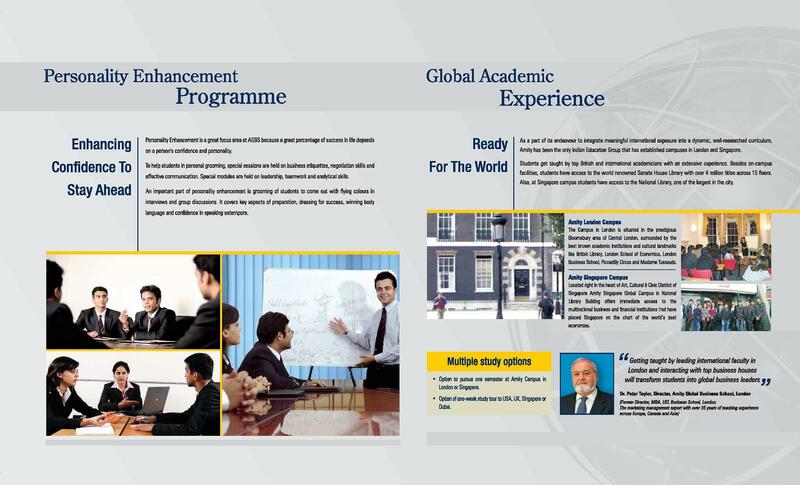 Students who have availed of this opportunity have benefitted by securing good international placements. 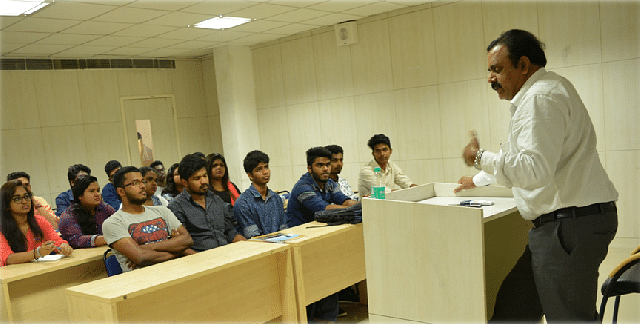 At Amity Kochi, the students have a presence in most countries of the world, either as working professionals or as students pursuing higher studies in some leading universities abroad. A sizeable chunk of their alumni works in the Middle East and in North America. 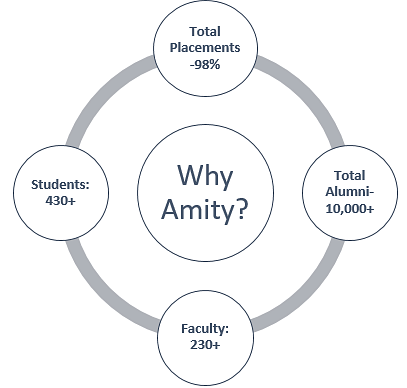 Amity alumni have a strong network, wherever in the world they are. Just academic knowledge is not sufficient, students need to develop an all-round personality with respect to soft skills like good communication, business etiquette, ethics, time management etc. 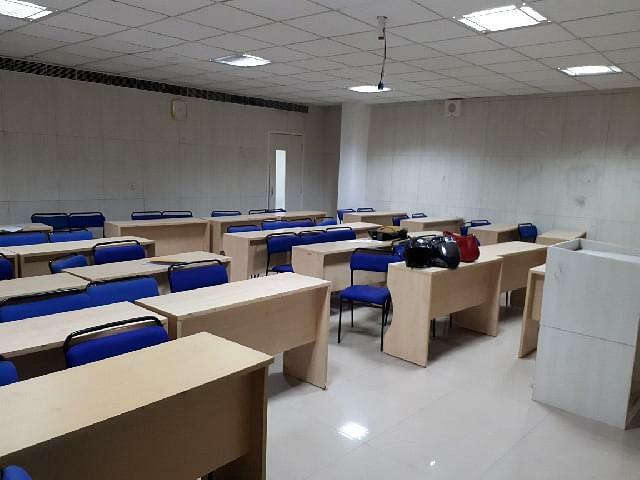 This is taken care of at Amity Kochi, through subjects like Behavioural Science, Business Communication and Managerial Excellence included as part of the course curriculum. Not only that, but the “Smart Club” is also an initiative in this direction. The club aims at providing the students with regular opportunities to organize and participate in various programmes like management games, debates, group discussions etc. The aim is to help them shed their inhibitions and develop a confident personality. At Amity Kochi, students are actively encouraged to pursue their interests in their spare time, in their field of choice. Many of Amity students (past and current) show a lot of entrepreneurial drive by embarking on business ventures. A sizeable chunk of them has also set up their own businesses and running them successfully over the years. Several of the alumni keep coming back to the campus to consult with faculty and get advice on how to set their ideas into motion.